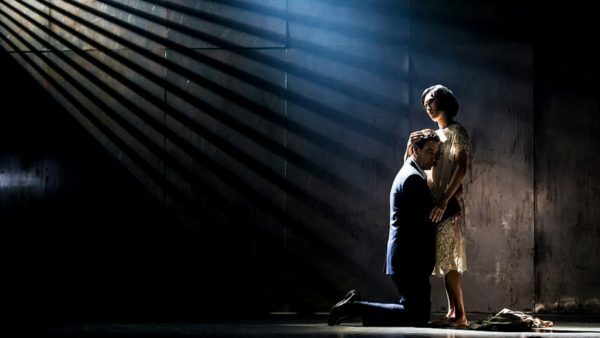 Nicole Serratore writes about theater for Variety, The Stage, American Theatre magazine, and TDF Stages. She previously wrote for the Village Voice and Flavorpill. She was a co-host and co-producer of the Maxamoo theater podcast. She is a member of the Drama Desk and Outer Critics Circle. 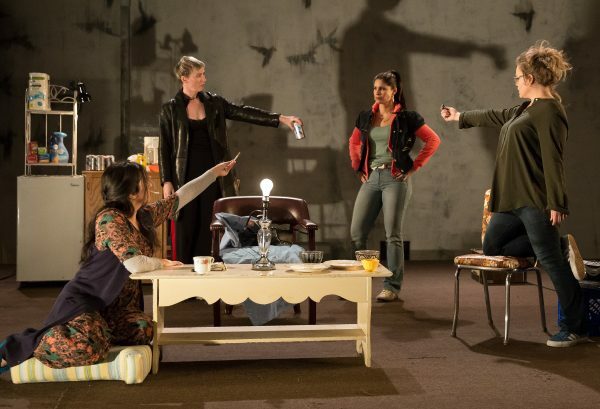 Nuance is lost in Trip Cullman’s revival of Kenneth Lonergan’s play about a hapless doorman. Nicole Serratore reviews. 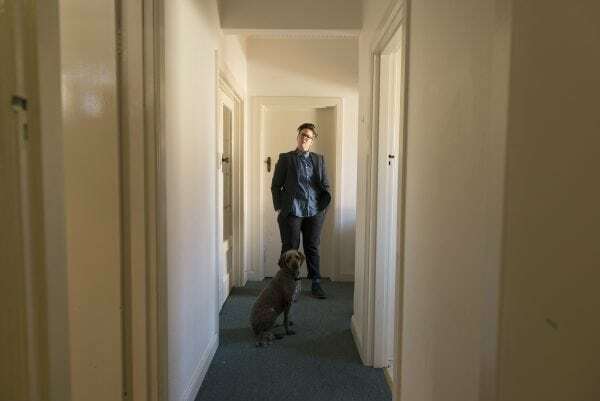 A comedy show from Hannah Gadsby takes a sharp turn and leads the audience on a self-reflective journey. Nicole Serratore reviews. Martyna Majok tells the stories of immigrant women that even they struggle to put words to. Nicole Serratore reviews. 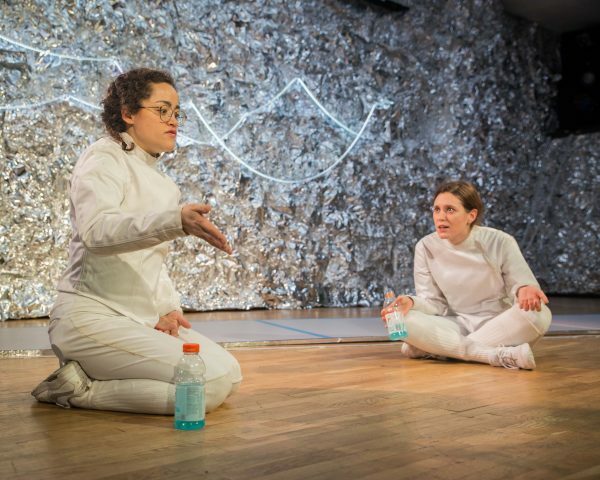 Gracie Gardner’s new play looks at the ups and downs of two teenage girls in competitive fencing. 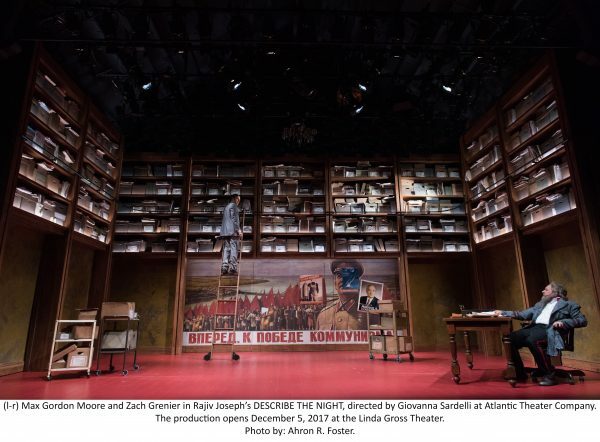 Rajiv Joseph’s Russian epic is both intimate and grand but lacks an emotional wallop. Nicole Serratore reviews. 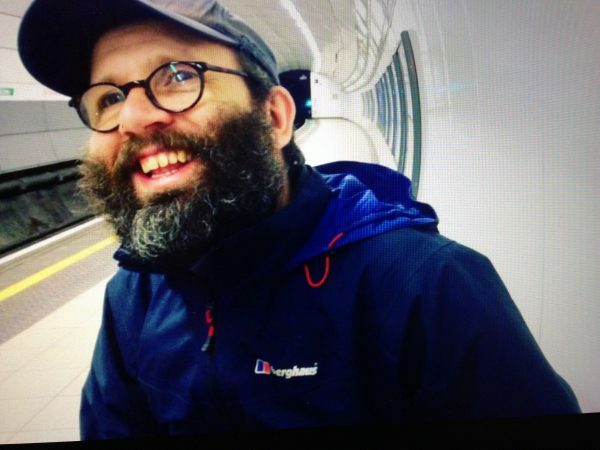 Daniel Kitson premieres a new show and it’s not a work of genius. Nicole Serratore reviews. 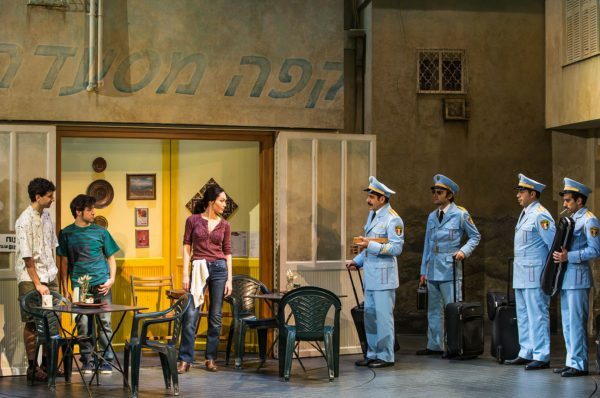 The Band’s Visit is a gentle exploration of the unexamined lives of ordinary people from artists David Yazbek and David Cromer. Anna Ziegler explores the internal turmoil of tennis players on court and off in The Last Match. Nicole Serratore reviews. 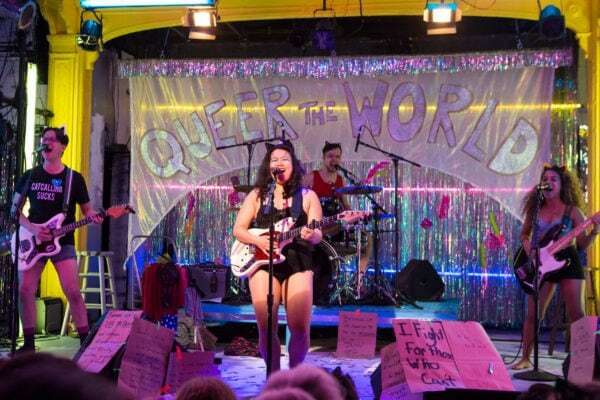 Diana Oh makes an unapologetic call to arms to queer the world. Nicole Serratore reviews.